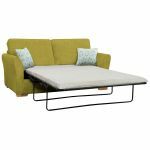 The Jasmine 3 seater sofa bed with standard mattress is a great solution for any guest room or living room, offering comfort to you and your guests both day and night. Designed with gently flared arms to maximise the seating area, you can relax in luxury and enjoy the ‘sink in’ feel of the foam-filled seat cushions. 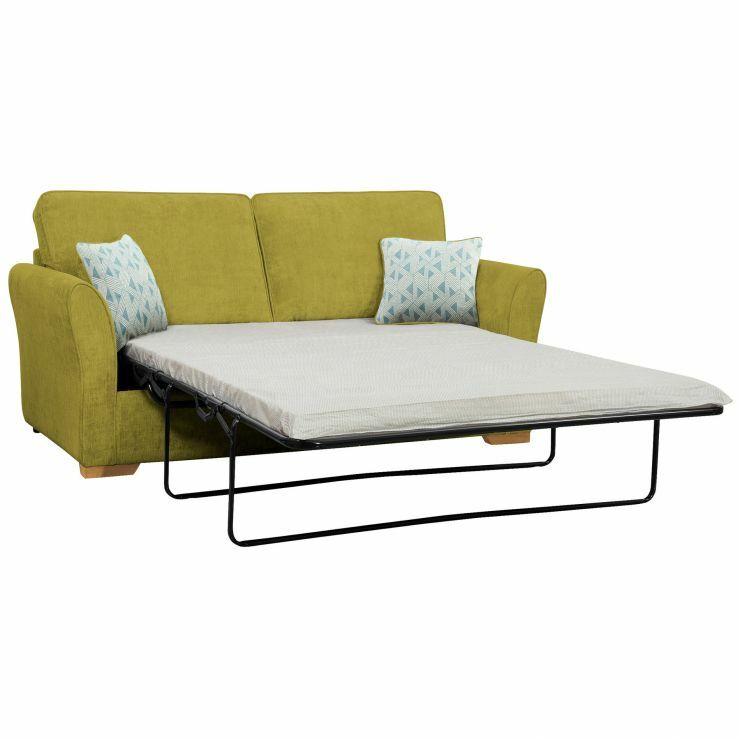 For those special occasions when you’re entertaining friends or family, it can transform into a fold-out bed. Complete with a standard foam mattress, which is supported by a three-fold metal bedframe and sprung base, your guests are sure to enjoy a restful night. Shop more sofas, armchairs, and stools in the Jasmine range for a coordinated look in your home. This sofa comes with complimentary scatter cushions, as displayed.